Family Membership: Two persons at the same address, each of whom is a member; the household receives one subscription to JASNA News and Persuasions . Sustaining Membership: Same benefits as Individual Membership; the extra dues are a contribution to JASNA, for which a tax receipt will be provided. A Life Member may convert to Family Life by adding another person at the same address. for full information - JASNA Membership . Current Members: Please notify the Regional Coordinator of any mailing address or email address changes so that your Regional and national notices and mailings will not be interrupted. Susan Jelen - [email protected]. help cover the cost of the facility, speakers, and refreshments. The December meeting is a luncheon and the charge is set accordingly. Donations are always welcome and can be made to the treasurer at any meeting. Please make checks out to JASNA North Texas Region. As JASNA is a nonprofit organization your donation is tax-deductible. 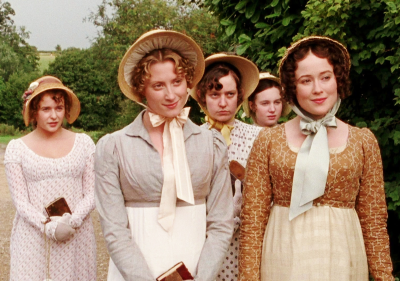 We encourage anyone interested in becoming a regional member to join the Jane Austen Society of North America. Benefits of Membership: JASNA members are eligible to attend our regional meetings as well as the Annual General Meeting (AGM) and various tours and events sponsored by the national organization. 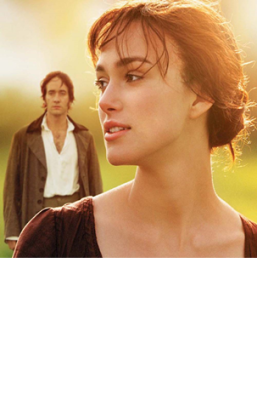 You will also receive the yearly journal of the Jane Austen Society of North American, Persuasions and the society’s newsletter, JASNA News .